Quality, flexible and affordable serviced office space which is all inclusive with no hidden charges. Internet and telephone ready, fully furnished and ready to go. A fully refurbished and transformed heritage mill. 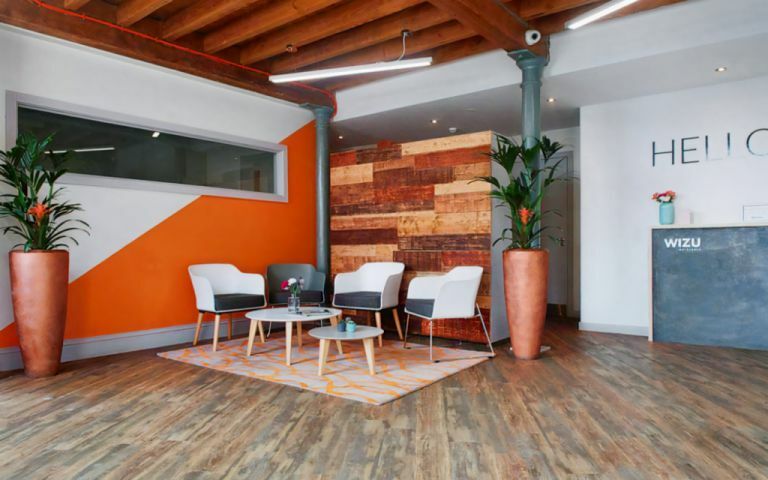 Now a modern workspace but maintaining exposed brickwork, trusses and cast iron columns. This centre is home to both new and established businesses in its contemporary working environment. Offices will accommodate anywhere from 1 – 10 + people.